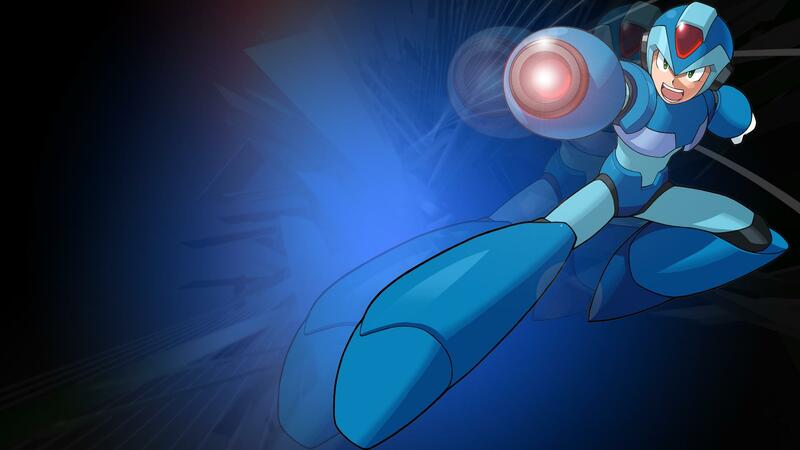 During a livestream celebrating the 30th anniversary of Mega Man, Capcom announced that the Mega Man X Collection is coming to current-gen systems, meaning you will be able to play a whole lot more Mega Man games on Xbox One soon (via Kotaku). Details are limited, but the company said that all eight games will be included in the collection. A specific release date was not announced, but it is expected to launch sometime in the summer of 2018. This isn’t the first time Capcom has released a compilation of Mega Man games. Mega Man Legacy Collection and Mega Man Legacy Collection 2 feature Mega Man 1-10. On top of that news, Mega Man 11 was also announced with a short reveal trailer that can be seen below. It is set to release late 2018. This is the first proper Mega Man game since Mega Man 10 released over 7 years ago. It will retain the series’ classic 2D side-scrolling gameplay but it will have a noticeably different and more modern artstyle. Cue Mighty No. 9 comparisons.